25. 4. 2019, 19:30 hod. 26. 4. 2019, 17:00 – 20:00 hod. 27. 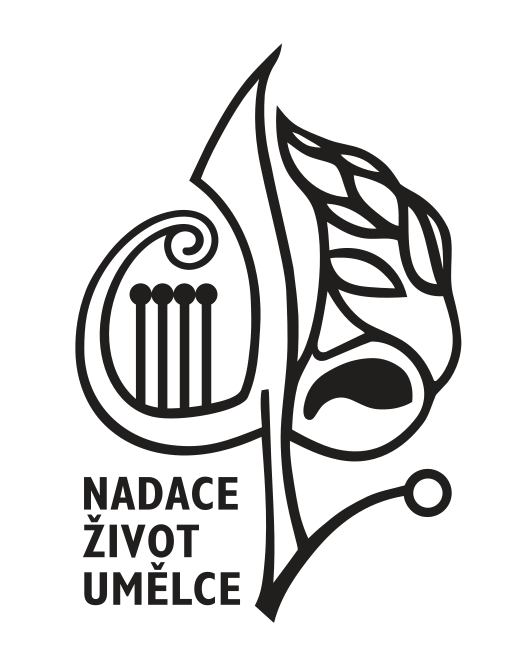 – 28. 4. 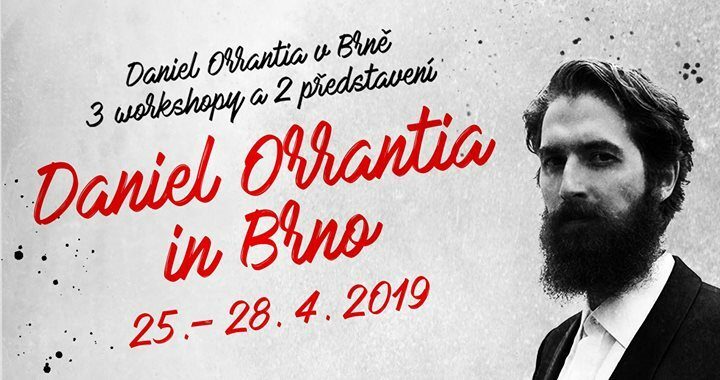 2019, Sobota / Saturday 10:00 – 17:30 hod. + Neděle / Sunday 10:00 – 14:00 hod. 27. 4. 2019, 19:30 hod. 28. 4. 2019, 17:00 – 20:00 hod. Více informací získáte po rozkliknutí jednotlivých workshopů či představení. / Find out more in the links above. Additionally I have run design workshops for schools with young children and teenagers from different countries and backgrounds. As a performer, I have toured the world with Speechless an improvised show without words. I founded and currently run a company called PICNIC, specialized in creating devised work, collaborating with different artists who bring inspiration from diverse areas. Together with this team I founded and direct the MonkeyFest – an anual impro theater festival that happens in Colombia since 2011.